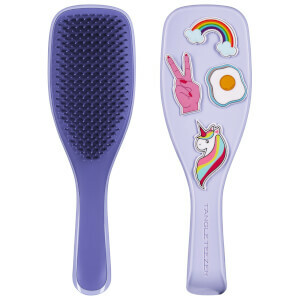 Hair tools are an essential part of kit for us goddesses. 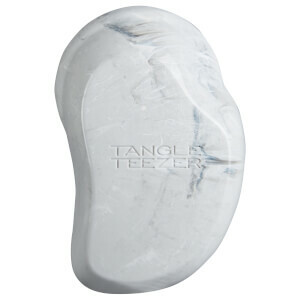 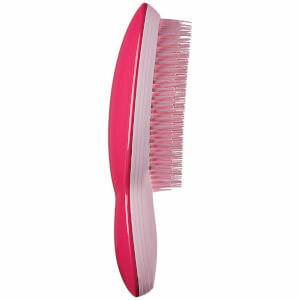 Choosing the right brush for your hair is as important as say choosing shampoo or conditioner. 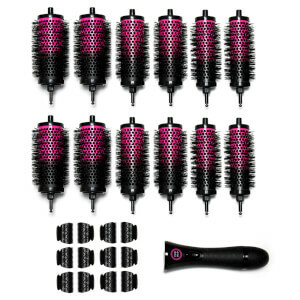 Different brushes suit different hair types and here we have the whole range. 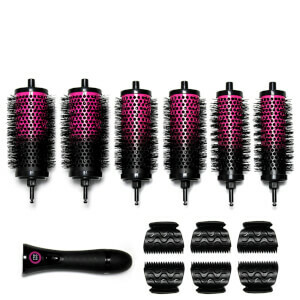 Round bristle brushes for smooth blow drys, pocket Denman brushes for on the go and no tangle brushes and combs for those more unruly barnets. 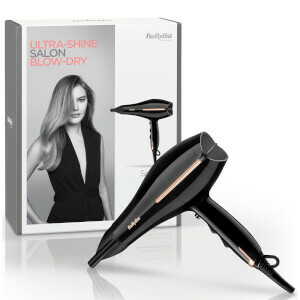 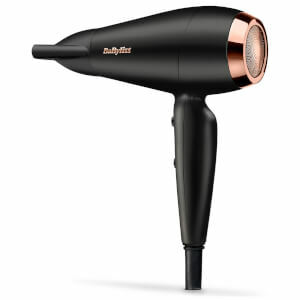 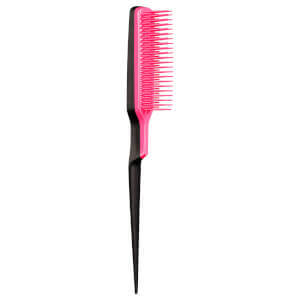 Hair tools are your essential kit for fabulous hair, once you have your brushes sorted the other pieces fall into place. 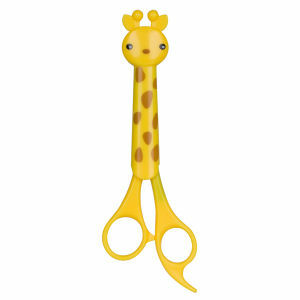 In the tools section we also have a range of scissors for those wannabe hairdressers, diffusers for curly locks and rollers to give some volume. 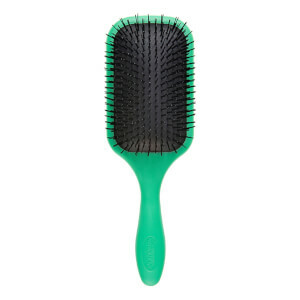 Round Bristle brush - This type of brush is perfect for blow drying long and short hair, if you follow the hair from root to tip with the brush and hair dryer, you will get a smooth sleek blowout. 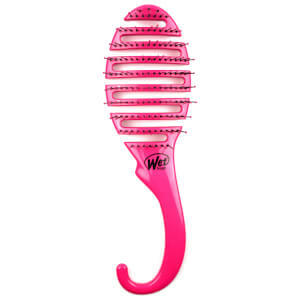 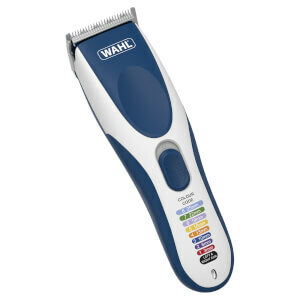 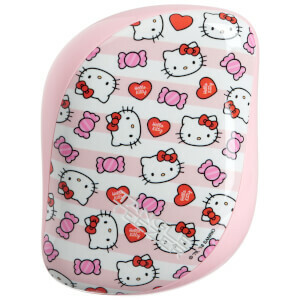 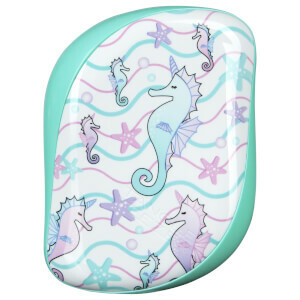 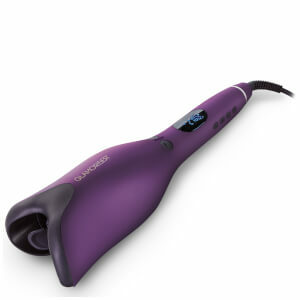 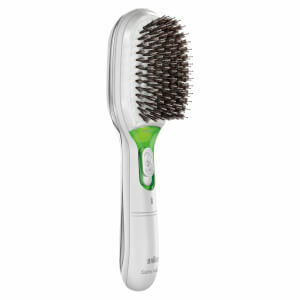 Also it can be used to create curl if you smooth the hair around the brush and twist when drying. 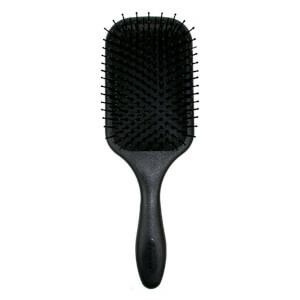 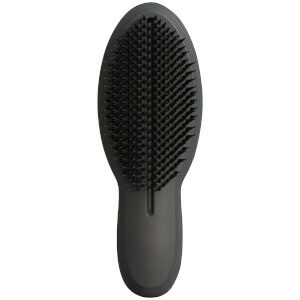 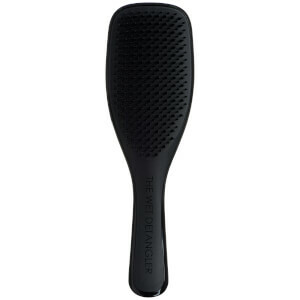 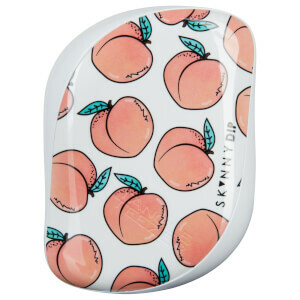 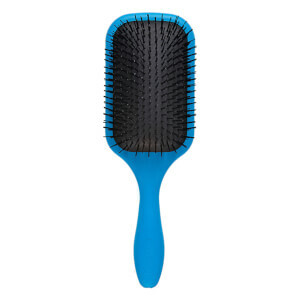 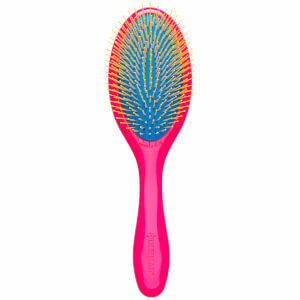 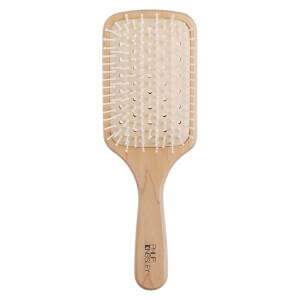 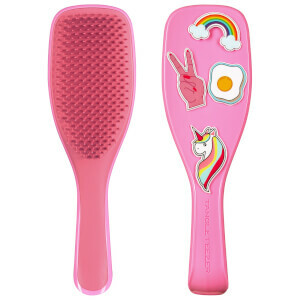 Paddle Brush - Great for de-tangling hair when wet, although you should use a comb ideally, the paddle brush is good for brushing out curls to add body, and blow drying straight hair. Denman Brush - This multi purpose brush is a great all rounder, it can be used to straighten the hair, to back comb and also to de-tangle. 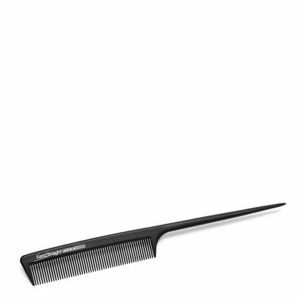 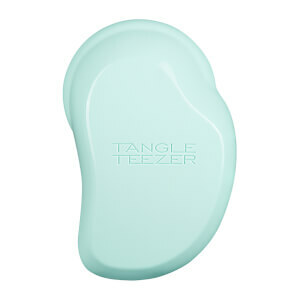 Highly recommended for any length of hair. 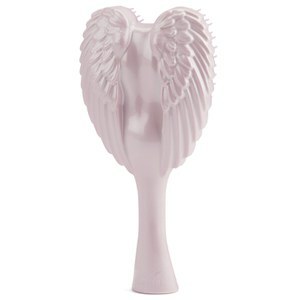 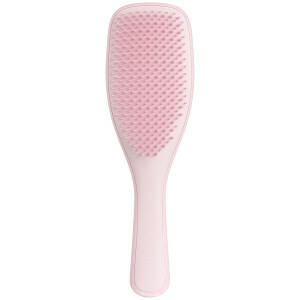 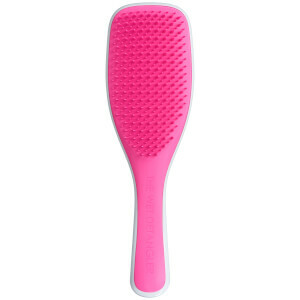 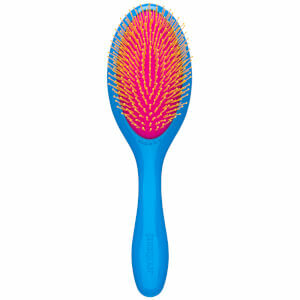 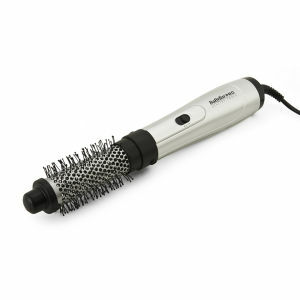 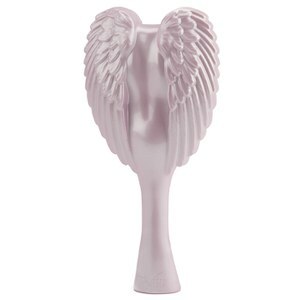 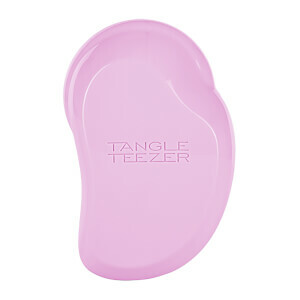 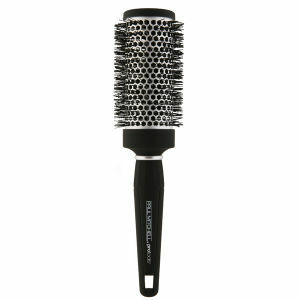 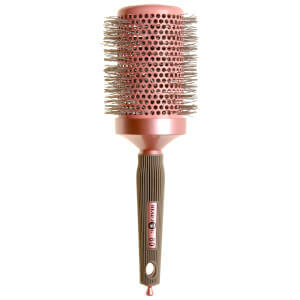 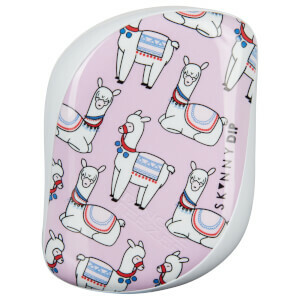 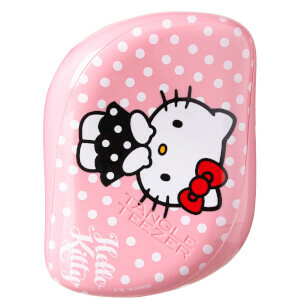 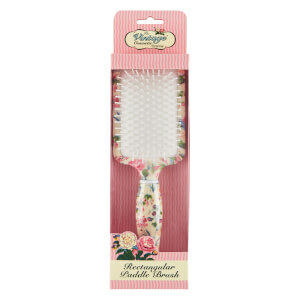 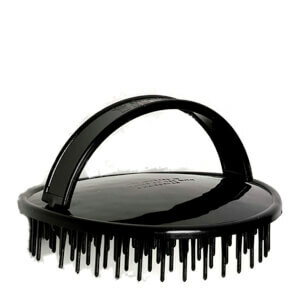 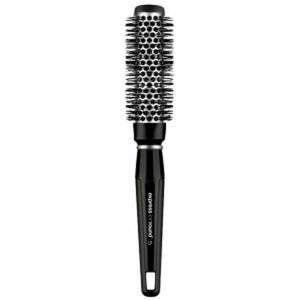 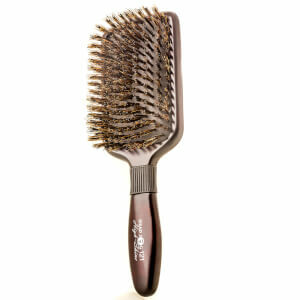 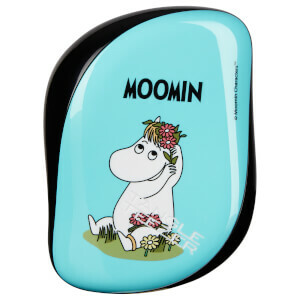 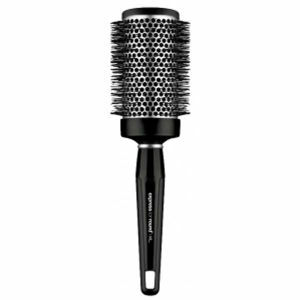 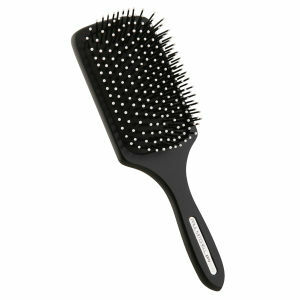 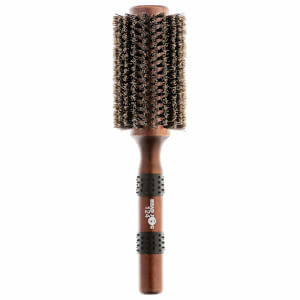 Back Combing Brush - an essential to all those lovelies who want oodles of volume in their locks. 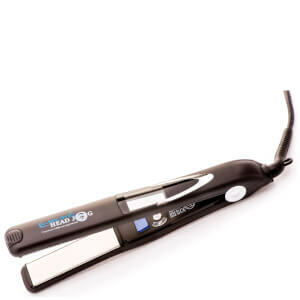 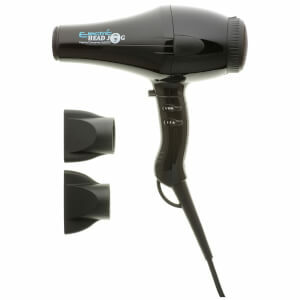 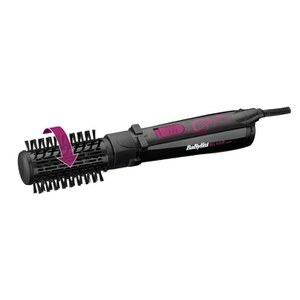 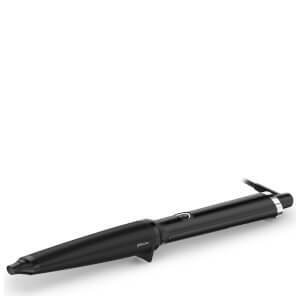 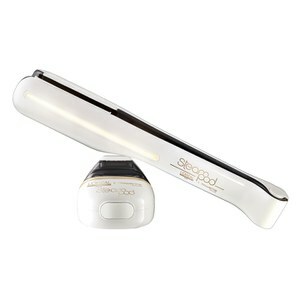 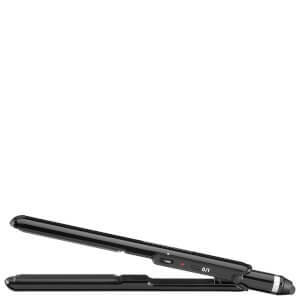 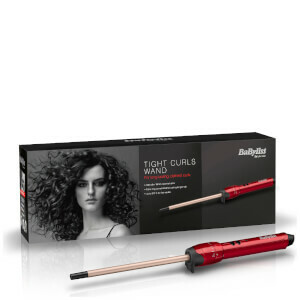 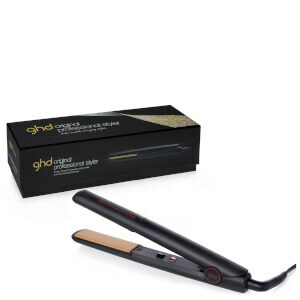 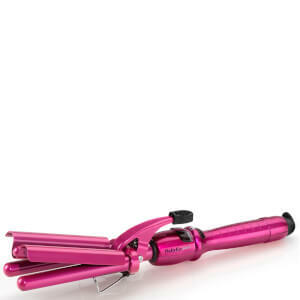 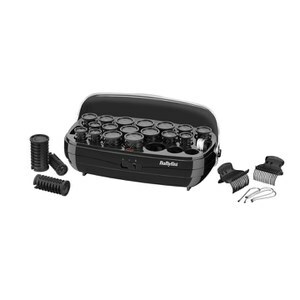 Enjoy buy one get one half price on Pro Blo.